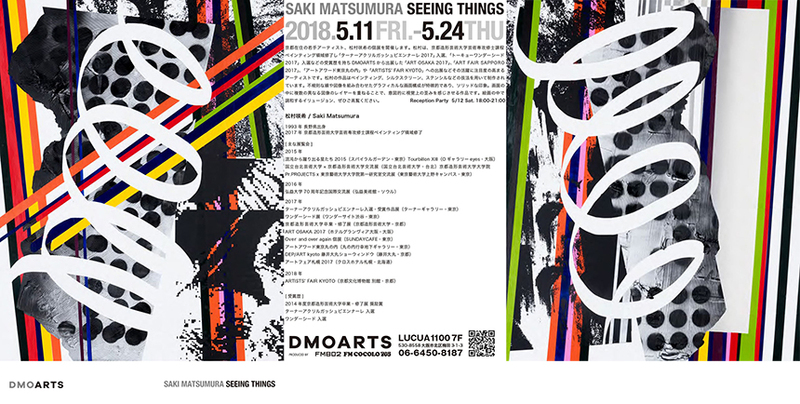 2018.5/11 Fri. – 5/24 Thu. Copyright©2016 the SITE. All right reserved.